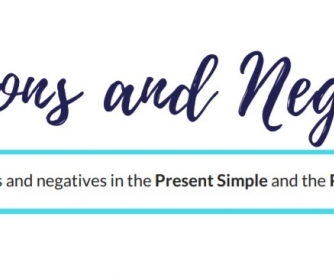 Practise questions and negatives in the Present Simple and the Present Continuous. Enjoy learning/teaching English with this exercise. Students have to choose between using the Present Simple or the Present Continuous. It can be a great Homework or just a practise of understanding these grammar rules on the lesson. The Answer Key is also attached and printable.